I started using Shea Butter and it has helped my skin a lot. I found this recipe on the internet and wanted to share it with you. Let me know if you like it. Shea Butter is naturally rich in Vitamins A, E, and F, as well as a number of other vitamins and minerals. Vitamins A and E help to soothe, hydrate, and balance the skin. 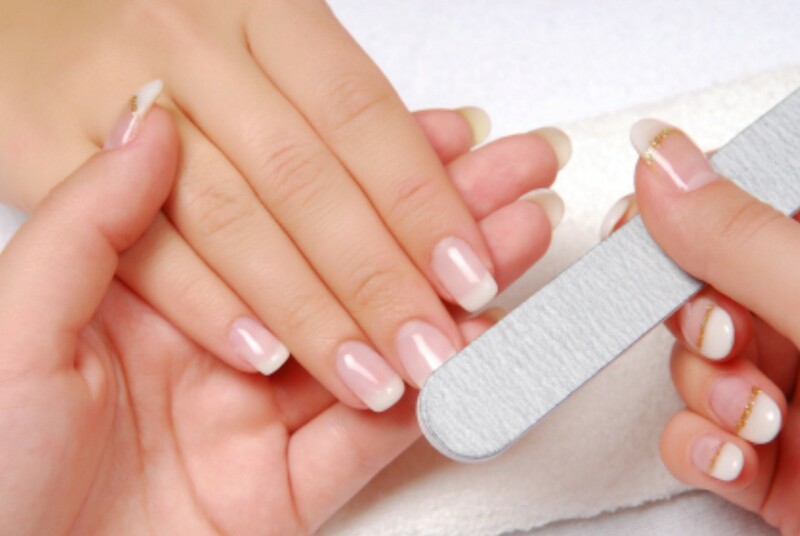 They also provide skin collagen which assists with wrinkles and other signs of ageing. Vitamin F contains essential fatty acids, and helps protect and revitalize damaged skin and hair. Shea Butter is an intense moisturizer for dry skin, and is a wonderful product for revitalizing dull or dry skin on the body or scalp. Try this all natural and simple body butter recipe right in your kitchen! Add the Shea butter and oil to your double boiler on low heat until they are melted. Take it off the heat and start whipping with an electric mixer for two minutes. Put the bowl into the freezer for 20 minutes. (not more or it will be impossible to whip right away) if the butter is too hard to be mixed, just leave it for a few minutes at room temperature. Start whipping with an electric mixer for a few minutes, you will see that right away it turns white and fluffy. Add the essential oils and whip again for 1 or 2 minutes. I usually stop here but if you want to have a very fluffy whipped shea butter, you can putit back in the freezer for 10 minutes and whip again until you are happy with the constitency. With so much going on these days, stress is something our body does not need. I tried this breathing exercise and I felt a lot better, so I thought to post it for you to read. Deep breathing helps the individual cope with stress and anxiety. 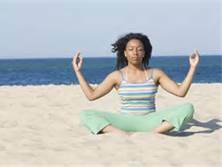 If an individual regularly performs deep breathing exercise, he will feel more relaxed and calm. It sends enough oxygen supply to the brain and other vital organs of the body. Thus, the person’s mood and mental health will greatly improve. Deep breathing is one of the most effective ways to prevent your mind from dwelling on your anxious thoughts. Deep breathing allows you to focus solely on the way you breathe while setting aside all your negative thoughts and emotions. Help yourself relax after a long stressful day at work by performing deep breathing technique. Get your spouse to join you in the battle of the bulge this year. Many men carry most of their excess weight around their middle – the most dangerous place to store fat. Deep belly fat releases chemicals into the body that increase inflammation and the risk of everything from heart disease, diabetes and memory loss to impotence, bone loss and even cancer. I read that you can lose weight by building muscle through strength training. Here’s why: A pound of muscle burns 75 to 150 calories a day, whereas a pound of fat burns only two to three. After age 35, we lose 5 percent of our muscle mass every decade, so by the time we’re 60, our body burns 800 fewer calories than it did when we were 30.No wonder we gain weight as we age! Doing resistance exercises regularly will not only keep us from losing muscle tone, it will also help us burn more calories and reduce our risk of disease. There is a website that I have in my favorites that deals with Health and Wellness. I am going to place a link to this website on my links page. I have had a foot message and I can say that for me it did wonders for my whole body. 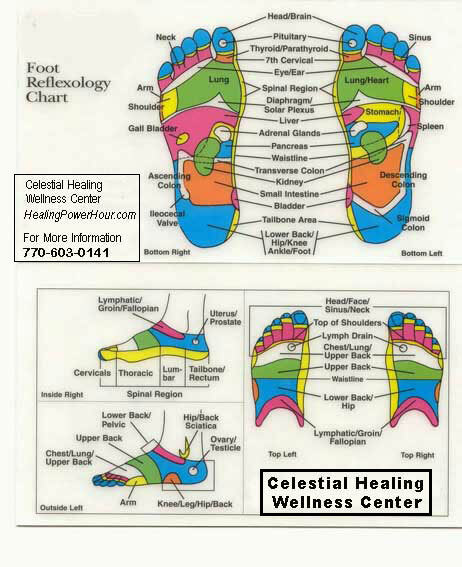 Foot reflexology is a method to help balance the body. Which is great for Men and Women. It has been described as a natural therapy that requires a specific type of pressure on particular areas of the feet. It is based on the principle that there are reflexes in the feet which correspond to every part of the body. Reflexology serves to relax, improve circulation and promote a general feeling of wellness. I have been trying to treat my hands as I do my face. After reading many articles I began to realize that our hands take a beating, while being exposed to the elements. They need to have some special treatment. This is important for men and women. Especially during the summer while working in the yard, planting, mowing the lawn, pruning the trees, and so much more. I use a good moisturizer and I try to remember to use my gloves while doing yard work. So don’t forget your hands, they are just as important as your face. Florida’s number of Zika virus cases is nearing 100, with its U.S.-leading total rising to 96 Friday following the disclosure of two new Central Florida cases. which the federal Centers for Disease Control and Prevention have linked to microcephaly. The birth defect gives babies smaller heads and often smaller brains that have not developed properly. Florida’s warm climate, year-round mosquitoes and revolving door of international travelers make it vulnerable to the Zika virus, but local governments aggressively urge people to dump or cover anything on their property that holds water so they don’t end up raising mosquitoes that spread the virus through bites. A rainy, humid winter already had mosquito control officials on alert state-wide and door-to-door inspections have been increased in neighborhoods where 12 cases of Zika were reported, all from people who have travelled abroad. Gov. Rick Scott called for more vigilance Thursday, and he said his emergency health declaration for five counties was much like getting ready for a hurricane. He sought to assure people that Florida, a hub for cruises and flights to Central and South America where the outbreak is, was safe. Florida’s warm climate, year-round mosquitoes and revolving door of international travelers make it vulnerable to the Zika virus, but local governments aggressively urge people to dump or cover anything on their property that holds water so they don’t end up raising mosquitoes that spread the virus through bites. A rainy, humid winter already had mosquito control officials on alert state-wide and door-to-door inspections have been increased in neighborhoods where 12 cases of Zika were reported, all from people who have traveled abroad.